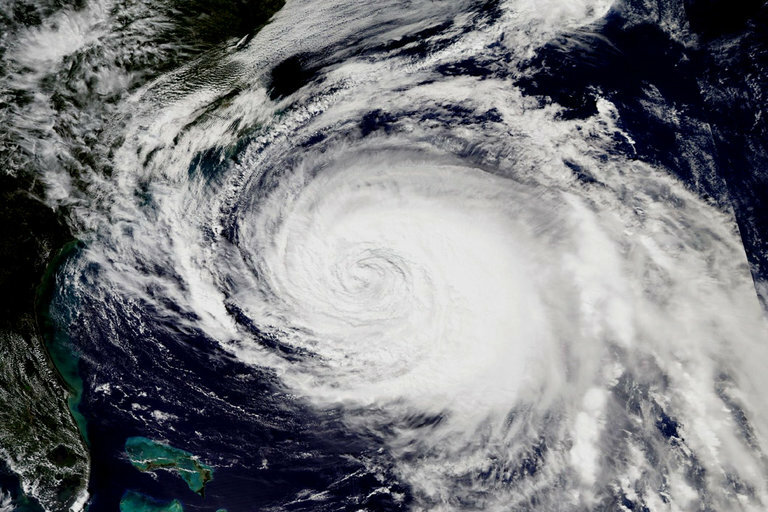 June 1 is the official start of the Atlantic hurricane season, and ISS instruments help scientists on Earth track the potentially deadly storms. T	T	ropical cyclones, also known as hurricanes and typhoons, are the most destructive natural forces on Earth—causing an estimated 10,000 deaths and $26 billion in property damage worldwide each year. In recent decades, scientists have become much better at predicting where these storms might hit and how powerful they will be. However, as seen with Hurricane Katrina and many others, initial predictions can be off, leading to terrible consequences for the affected communities. Improved measurements and predictions of tropical cyclone intensity and trajectory would help communities better prepare for such storms. Providing such measurements is the aim of an ISS National Lab project by Visidyne, Inc. called Cyclone Intensity Measurements from the ISS (CyMISS). Building on the success of the CyMISS project, Visidyne has started a new commercial company called Trans World Analytics, Inc. (TWAI). The company will first use high altitude, solar-powered vehicles, followed by microsatellites, to characterize tropical cyclone eyewall clouds and measure storm intensities, with the goal of achieving lifesaving advancements in global knowledge about these devastating storms. The United States currently tracks tropical cyclones using a combination of satellite imagery, Doppler radar, and hurricane hunter aircraft. Weather monitoring satellites, which have been in use since the 1960s, are helpful in tracking storm development over the ocean and predicting surface tracks using sequences of images. Meteorologists use Doppler radar to detect rain, forecast the strength and location of rain bands, measure wind speed and direction, and predict rainfall totals. Although these technologies are helpful in collecting information about storms, the most accurate tropical cyclone information is gathered using reconnaissance aircraft called hurricane hunters. 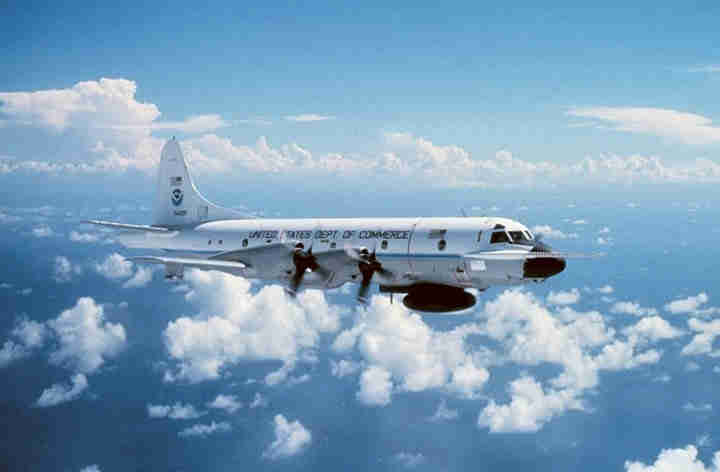 Hurricane hunter aircraft are operated by the US Air Force out of Biloxi, Mississippi, and by the National Oceanic and Atmospheric Administration (NOAA) out of Tampa, Florida. These operations rely on flying specialized aircraft directly into tropical cyclones at low altitudes (between 500 and 10,000 ft) to gather critical information about the storms, such as their central pressure, eye location, wind speeds, and overall size. This method results in accurate forecasting, but it is also extremely expensive and potentially dangerous. Six hurricane hunter aircraft and their crews (a total of 53 lives) were lost between 1945, when flights began, and 1974. Given the hefty price tag, no other country in the world sends hurricane hunters into tropical cyclones. Instead, nearby countries use forecasts based on US hurricane hunter data, while more distant nations rely on warnings issued by the Joint Typhoon Warning Center in Pearl Harbor, Hawaii, which uses a technique called the Dvorak method. Developed in the 1970s, this method uses photographs from weather satellites to analyze the overall cloud pattern of a tropical cyclone and make predictions based on that pattern. 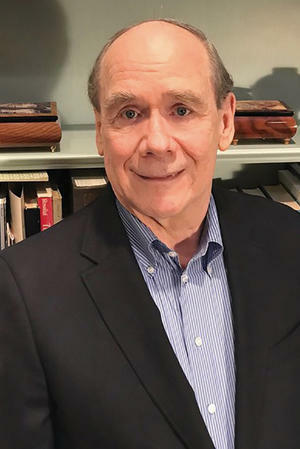 However, the Dvorak method is somewhat rudimentary, according to Paul C. Joss, professor of physics emeritus at the Massachusetts Institute of Technology (MIT) and principal investigator of CyMISS. The method’s predictions are based on the assumption that storms with the same cloud patterns will have the same intensity and have no underpinnings in atmospheric physics. The origins of the CyMISS project trace back to the early 1990s as a joint effort between Russia and the US, to measure tropical cyclone intensities. Unfortunately, this project was discontinued in 2004 amidst a sharp decrease in cooperative projects with Russia. Visidyne began seeking alternative sources of funding, and after securing a grant from CASIS in 2013, began to study tropical cyclones using high-resolution photos taken by fixed cameras onboard the ISS. The ISS National Lab provides a unique platform for monitoring tropical cyclones because its orbit covers virtually all the regions where tropical cyclones are found. This comprehensive coverage from low Earth orbit enables accurate storm measurements from the Pacific Rim and Australia to the Arabian Peninsula and east Africa, where US hurricane hunters do not fly. Visidyne can determine the relative altitude of eyewall clouds by applying a photographic technique known as parallax to sequences of high-resolution images taken from the ISS. Using this technique, two photographs of the same object are taken at slightly different angles and pieced together to measure depth. This allows CyMISS researchers to create three-dimensional images, which they can use to accurately measure the altitudes above sea level of the storm’s cloud features. CyMISS researchers use these and other data to measure the intensity of a tropical cyclone using a complex method that analyzes eyewall cloud altitudes and temperatures in the context of independently available sea-surface temperature data. By applying the laws of thermodynamics, researchers use this information to derive a formula that measures the storm’s central sea-level pressure with higher accuracy than other remote-sensing techniques. Central sea-level pressure is the most critical component in determining a tropical cyclone’s strength, and accurate measurement of this quantity allows scientists to determine the peak sustained winds in a well-developed tropical cyclone to within 10 mph. Real-time updates of the central pressure of a tropical cyclone are also key to forecasting its future intensity changes and surface track. This technique is expected to be most accurate and reliable for the most powerful and dangerous storms, with intensities of Category 3 or higher. TWAI aims to build on the success of the CyMISS project and further develop techniques for accurately monitoring and predicting the intensities and tracks of tropical cyclones on a global scale. The goals are to use remote sensing methods that will provide cost-effective worldwide coverage of tropical cyclone intensities with accuracies comparable to those attained with hurricane hunter aircraft for the US and adjacent countries and to supplement the data gathered by hurricane hunters for improved forecasting of storms that impact the US To do this, TWAI hopes to deploy a small constellation of microsatellites in low Earth orbit. The implications of such an approach are exciting, given that most regions of the world cannot afford the use of hurricane hunter aircraft. However, given the high cost of deploying a constellation of microsatellites, TWAI first intends to use high-altitude vehicles called Solar Falcons to optimize the data acquisition techniques developed by CyMISS onboard the ISS and to use these techniques for improving tropical cyclone measurements and forecasts worldwide. Designed to fly at 65,000 ft, the Solar Falcons resemble unmanned airships but are much lighter and more durable. They are solar powered, capable of reaching speeds up to around 80 mph, and can remain in flight for weeks at a time, following tropical cyclones throughout the storms’ lifetimes. In addition to measuring cloud altitudes within a tropical cyclone’s eyewall, the Solar Falcons will also be able to track the storms at night and measure cloud temperatures using infrared cameras—two limitations researchers were not able to address through CyMISS. Once operational, the Solar Falcons could provide an unprecedented range of coverage, needing just five ground sites to obtain nearly global coverage of tropical cyclones: two for North America and three to cover the Western Pacific rim, Australia, and the Indian Ocean. “It’s a way of getting started at a much lower price point,” said Joss. Although the Solar Falcons will not be able to provide continuous worldwide coverage of all tropical cyclones like microsatellites, this intermediate step will enable better measurements of storm intensity and improved predictions of landfall location and storm strength at the time of landfall. A Solar Falcon will also be able to hover in place over the landfall site, allowing scientists to better determine the nature and extent of damage following a storm. If all goes as planned, TWAI hopes to launch its first Solar Falcon by the end of 2019.